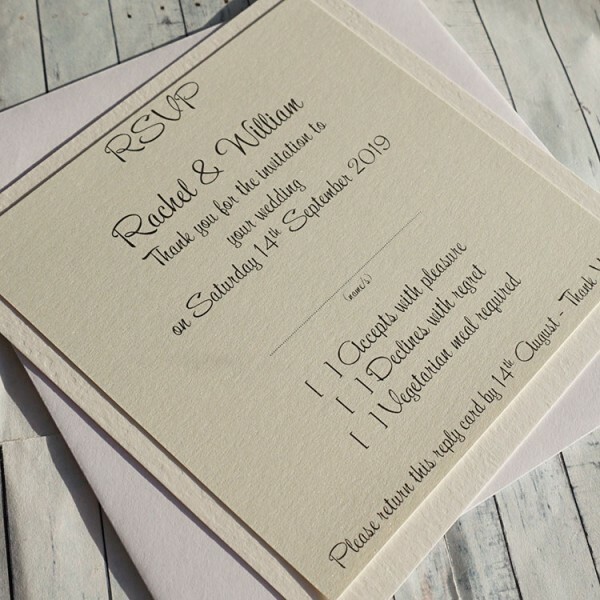 Encourage a prompt reply from your guests with a personalised reply card. 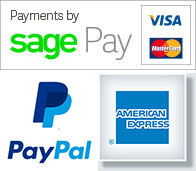 The card can also ask for additional information, such as menu choices and any hotel or transport decisions required. 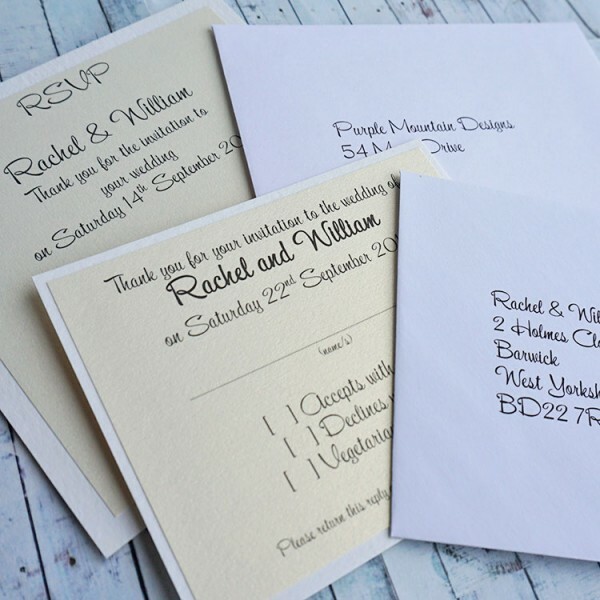 The card is also supplied with an envelope which is pre-printed with the return address so assist your guests in sending a speedy response. 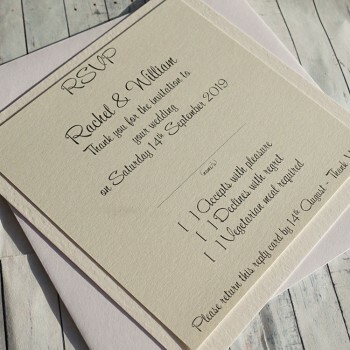 As with the rest of your wedding stationery the cards are fully personalised with your own choice of wording and fonts. We will discuss this with you before producing your proof. The design can be supplied in a range of sizes, textures and colours. If ordering a sample, we will be happy to send you a swatch of cards for your chosen colour scheme.